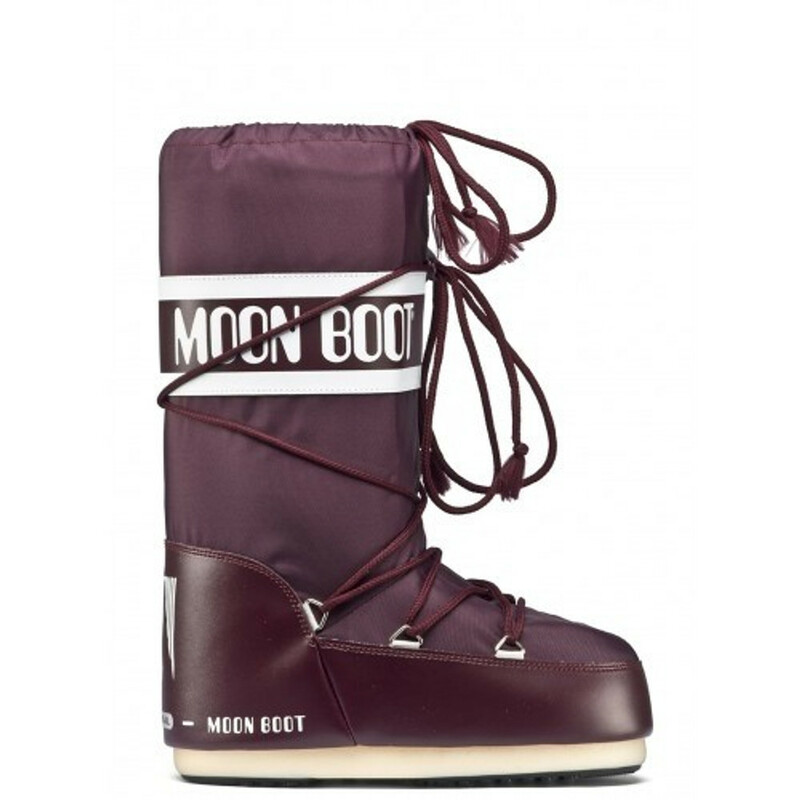 In de sneeuw zoals je op de maan loopt: De MOON BOOT ORIGINAL after-ski boots. Deze lijn van warme winter schoenen is populair door het unieke design en model. Deze boots kunnen alles aan! 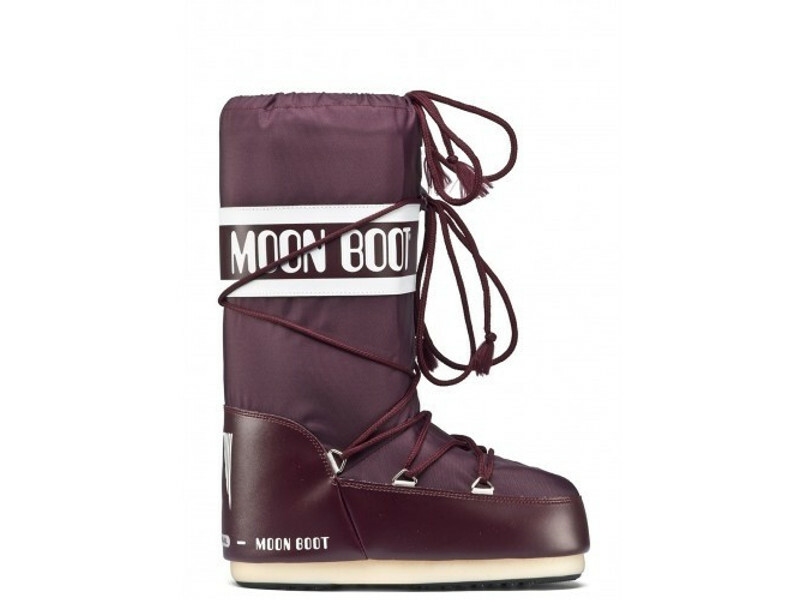 On the snow like on the moon: MOON BOOT ORIGINAL ICON classic after-ski boots. This line of winter padded shoes stands out thanks to the typical and distinct lace that contributes to the uniqueness of the model's design. Who knows them, is aware of it. They are sturdy, ultra-resistant shoes. MOON BOOT NYLON boots ensure strong hold thanks to the technical materials used to manufacture them. A true style and safety icon. Since 1969, your winter boots.